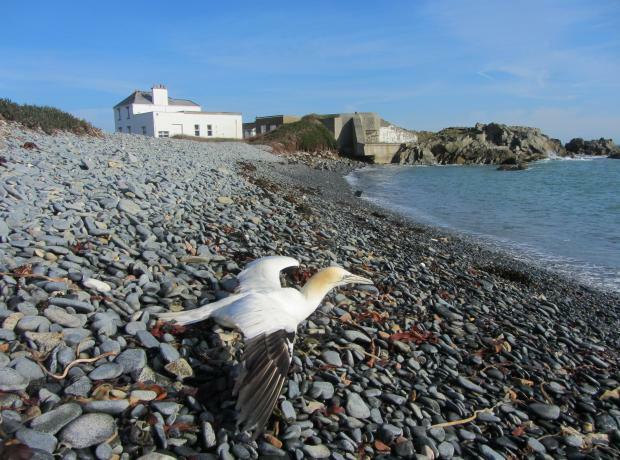 Last Sunday GSPCA Warden Suzy Rose was called out to a very poorly large seabird. The bird was identified as a comorant and staff were concerned for its health due to line possibly attached to a hook inside the bird so it was taken to Isabelle Vets. The bird was examined by Vet Ben Howitt who decided to x-ray the cormorant that the GSPCA staff has named 'Lady in Black'. 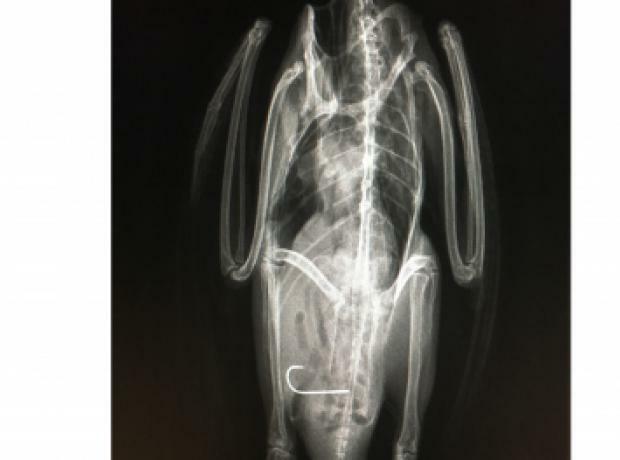 The x-ray clearly showed a hook inside Lady in Black and so the bird needed 5 days worth of care and a little luck to help her back to the wild. 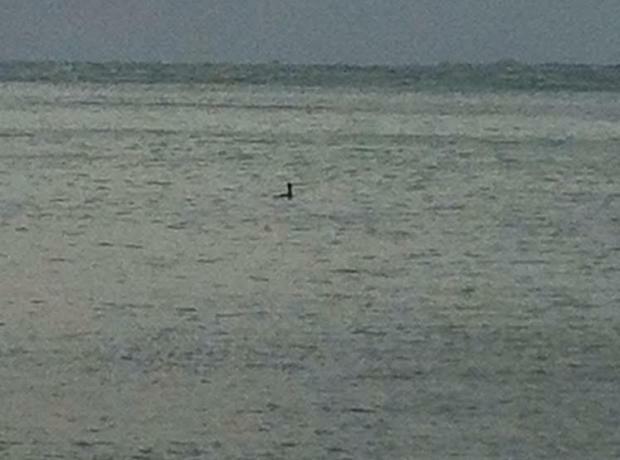 Yesterday Harry the cormorant was set free back to the wild. Harry was found unable to fly on the weekend by a member of public at Route De La Marette. Annie Janes Animal Care Assistant and Collection Officer went out to rescue him and bring him back to the Shelter where he has been cared for by the team in St Andrews. On Saturday a cormorant was rescued in Talbot Valley which isn't the usual place to see these fantastic birds. Although a little thin and weak Sid as he has been named only required a few days rest. With the weather just right and a belly full of fish, Sid was released back to the wild yesterday by Animal Collection Officer Geoff George. The GSPCA team and all the animals would like to wish one and all a Happy New Year. Unfortunately the New Year and the bad weather over the last few days has certainly not helped many of our feathered friends. New Years Day Ambulance Collection Officer spent much of the day rescuing injured birds around Guernsey. These included a Gannet that is now named Balthazar. Balthazar was rescued by ACO Geoff George after being found exhausted and thin near Kings Mill. Last night one of the Shelter volunteer wardens rescued a cormorant from St Sampsons that was trapped in a garden. After a night of TLC and plenty of fish we are pleased to announce that we were able to release him this afternoon in a very sunny St Peter Port spot. After being trapped behind a fence thankfully there were no injuries or health issues which meant he was able to go back to the wild where he belongs.